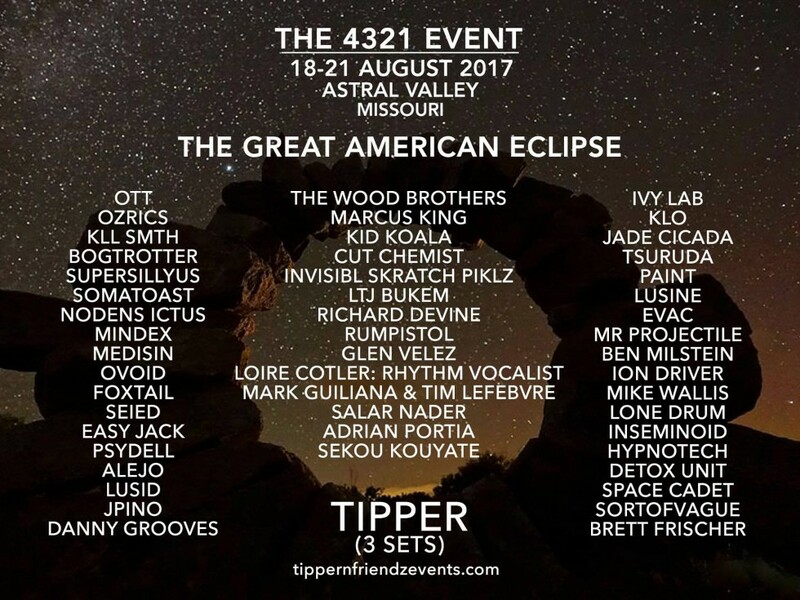 Martin Stebbing, Owner and Founder at W // DOUBLE YOU recently partnered with electronic music legend Dave Tipper for his 4321 Eclipse Festival, which occured during the recent Solar Eclipse that passed over the United States in August. 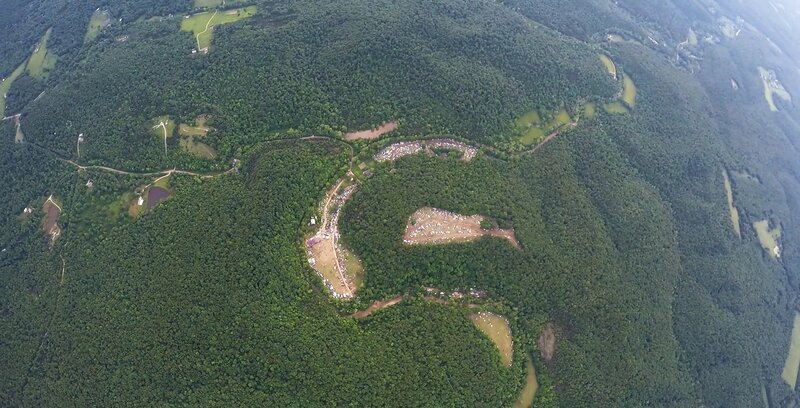 The event took place in Astral Valley in the State of Missouri. 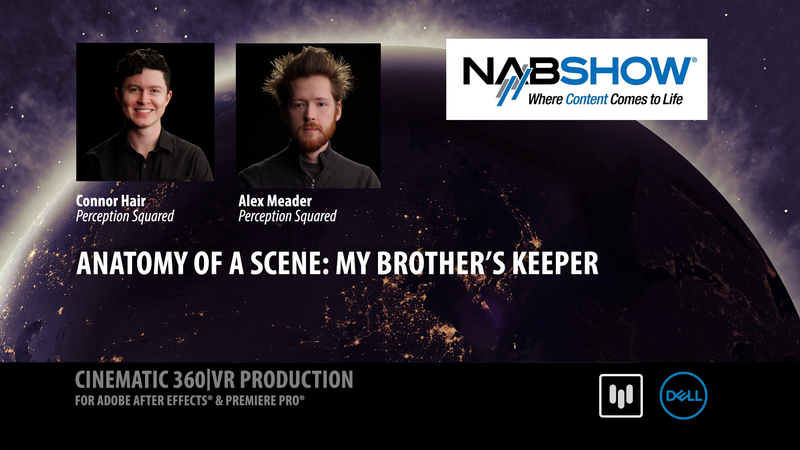 Martin worked on some of the visual effects for the event, for which he used the Skybox tools as well as Mantra VR, Mettle’s new Stylization plugin for Adobe After Effects and Premiere Pro. 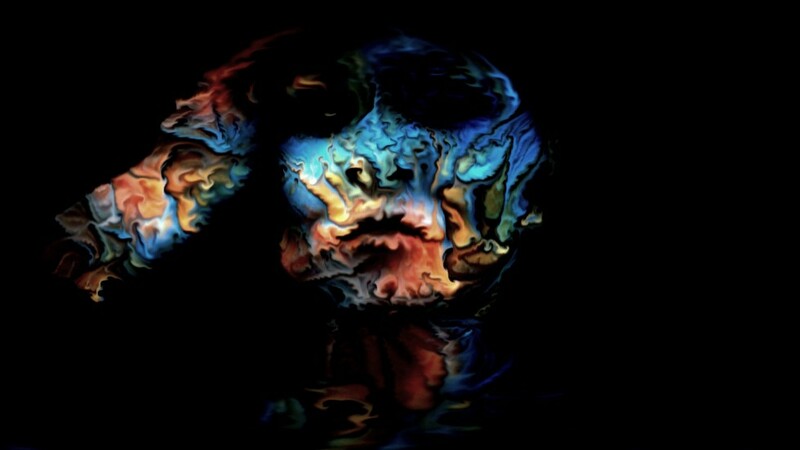 Although Mantra VR is designed to work seamlessly with 360 footage, Martin also experimented and applied Mantra VR effects on 2D images and video to generate some of his trippy animations. Adobe has acquired the SkyBox plugins, and is integrating them into Adobe Creative Cloud (find out more). 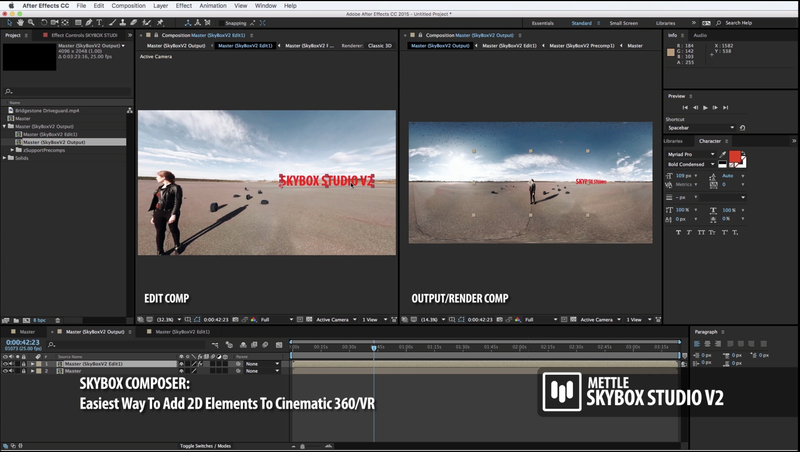 Mettle continues to develop innovative 360/VR tools for Adobe content creators that extend and complement the SkyBox tools, such as Mantra VR. We are proud to shine a spotlight on customer stories, and are pleased to share some of Martin’s work for this event. Microcosmic Garden, by Robert Steven Connett made with a static image and the Meridian Waves Effect from Mantra VR in After Effects. Lets start with your background: How did you start doing art and animations for concerts and events? It started when I moved to Berlin in 2004, where I began performing at numerous open-air festivals around Europe. My Tipper adventure started off when I was invited to perform at Fractal Planet on Burning Man 2011 by Luke Brown. There I met Johnathan Singer & Andrew Jones and a bunch of other talented visual artists. 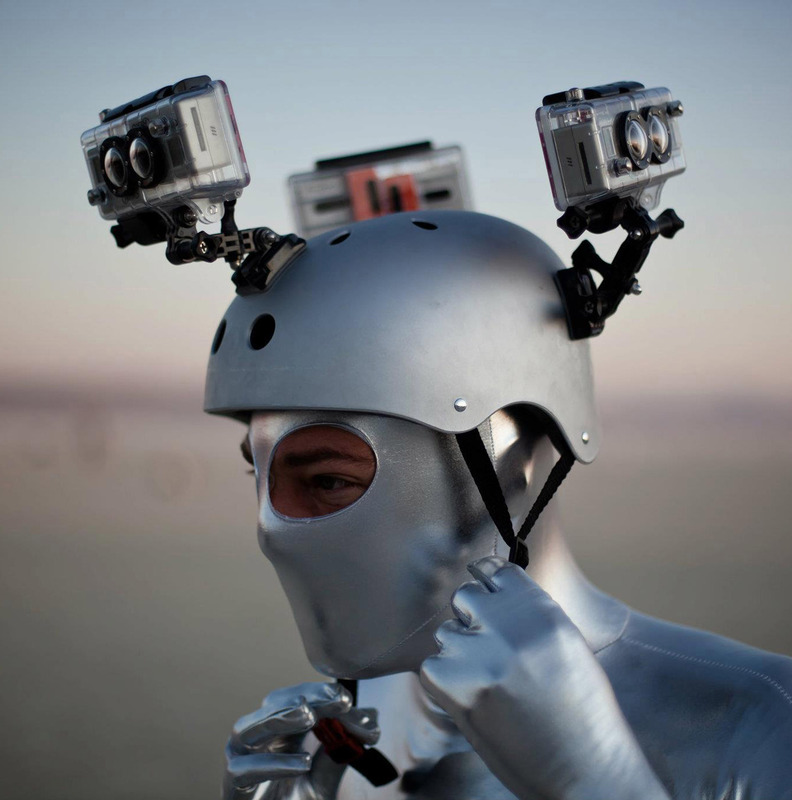 I went back to Burning Man in 2013 and 2014 to perform again, and ended up doing shows every night on some of the biggest stages out there. Bismuth Crystals. Mantra VR “Meridian Waves” with the tetrahedron distribution mode. Tipper is pretty big in the electronic music world, how did you end up working with him? Being a big fan of Tipper’s music I always fancied working on something for him, so in 2016 after being in touch with Johnathan Singer & Dave Veler (Tipper’s manager), I was invited to participate in Tipper & Friends Fullmoon Gathering at the Spirit of the Suwannee music park in Florida. It was a big success and the crowd appreciated the fresh and more techy style of visuals that I brought there. I created a CG swamp and filled it with dense fog and dancing aliens and of course a computer generated Fullmoon to go with it. Shortly after, I was invited to participate in Tipper’s Fillmore Auditorium event in Denver and then also the 2017 edition of the Suwannee gathering – which they called The Nocturnal Edition. 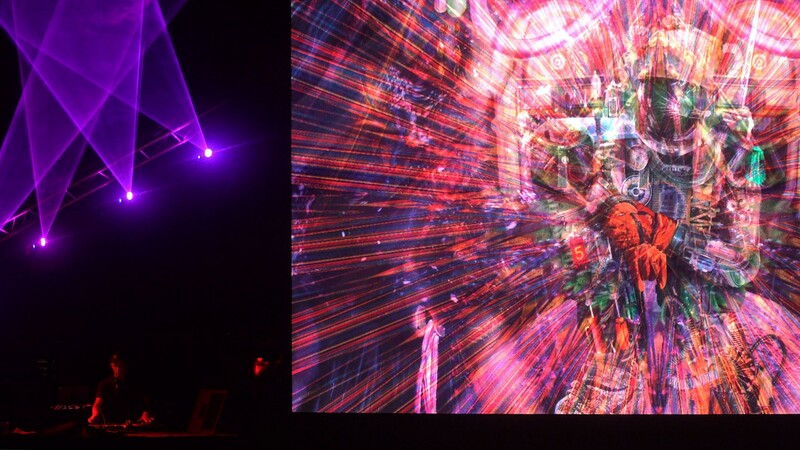 But only recently, at the 4321 Eclipse in Astral Valley, did I end up actually performing my visuals for the main dude – Tipper himself. Martin Stebbing followed an Aztec theme. Before/After > with Turblence Effect from Mantra VR. Mantra VR effects applied to static 2D image. And what kind of work did you do for the Eclipse event? You used Mantra VR on this one, correct? Correct, I used Mantra VR on some of my nature clips. We had source material on which we applied Mantra VR Effects in order to create unique animations. 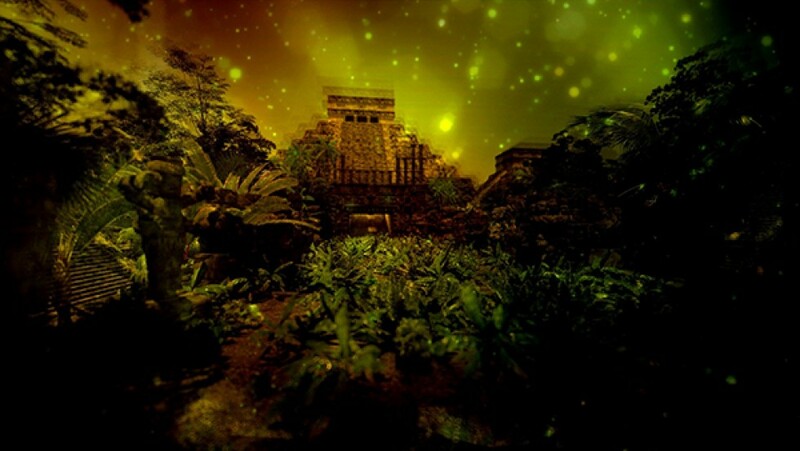 We were going for a mysterious Aztec jungle concept, I used a recent trip to Mexico for a lot of inspiration on this and Mantra helped in order to add that sense of mystery in the visuals. 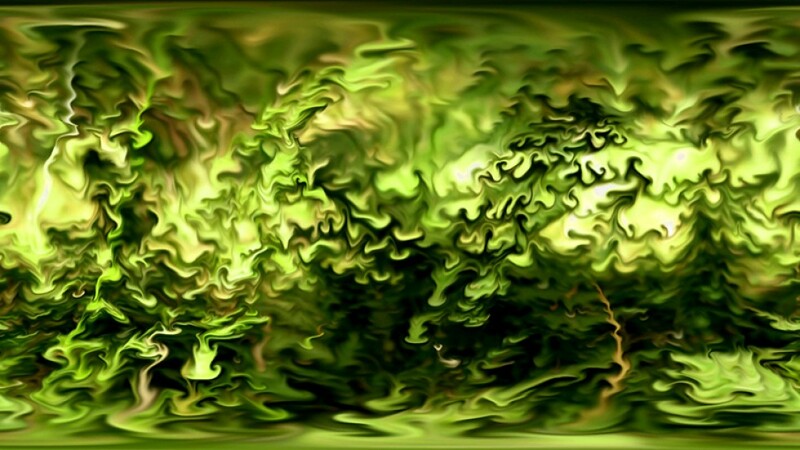 Turbulent Frog for Tipper and Friends. Mantra VR “Turbulence” effect. We also had some 2D performances going on as well and for those. The node based editor really makes it a breeze to connect everything exactly the way your creativity dictates. The turbulence effect made a huge impact on my latest show where it was often combined with meridian waves, to effortlessly create a melting effect and stunning animations out of static source material. Thanks a lot Martin! We look forward to what you will create next with Mantra! 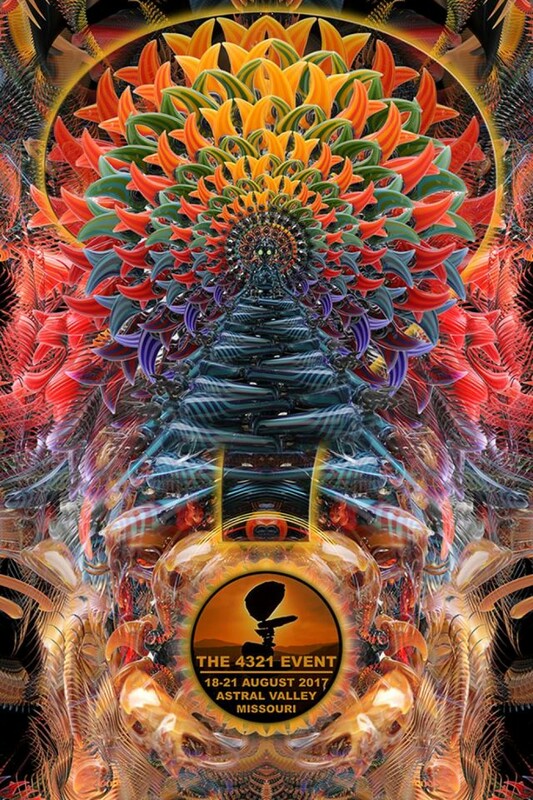 Poster for the 4321 Eclipse Event, by Johnathan Singer. 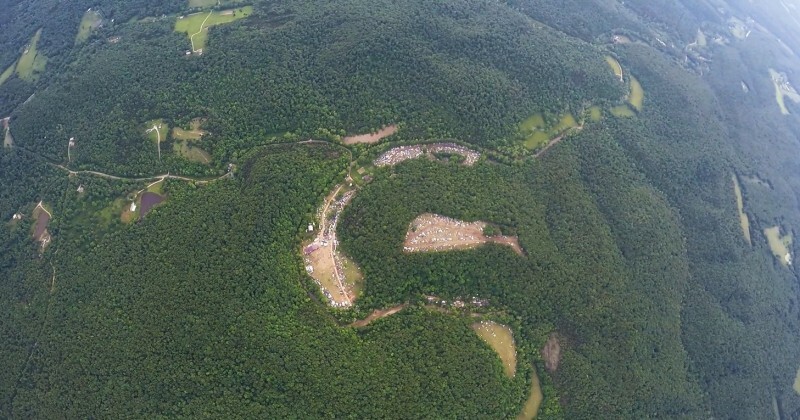 Aerial view of the Astral Valley. See more of W // DOUBLEYOU creative work on their website. Martin Stebbing, co-founder W // DOUBLEYOU. Founded by Martin Stebbing and Ian Clemmer in 2009, W // DOUBLE YOU is a visionary art label and studio focusing on producing high-end creative content and 3d visual effects for clients across the globe. 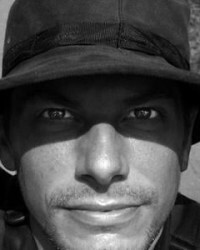 Hollywood Cinema with visual effects, VJ Gigs at Burning Man and in Detroit for the Legends of Techno. Eclipse Festival with Tipper and more… Visual streetart mapping in Berlin and FX for the latest documentary film “Ayahuasca“ by Mitch Schultz – Those are just some of the projects W has worked in the past. From a small beginning in Berlin 8 years ago, what started out as a shared passion of abstract 3d art, quickly turned into an inspiring collaboration of two artistic minds that are just beginning to tap into the infinite creative potential that surrounds us all. Using custom developed particle software scripts and plugins as part of their toolkit combined with the latest motion capture and 3d scanning technology and an all new GPU renderfarm, W is growing into a unique and one-of-a-kind service provider that is now working on producing their own creative content with a special focus on Virtual Reality. Immersing the audience into strange and exotic worlds, this new technology is allowing a whole new range of experiences never before thought possible. Visionary Reality is born. 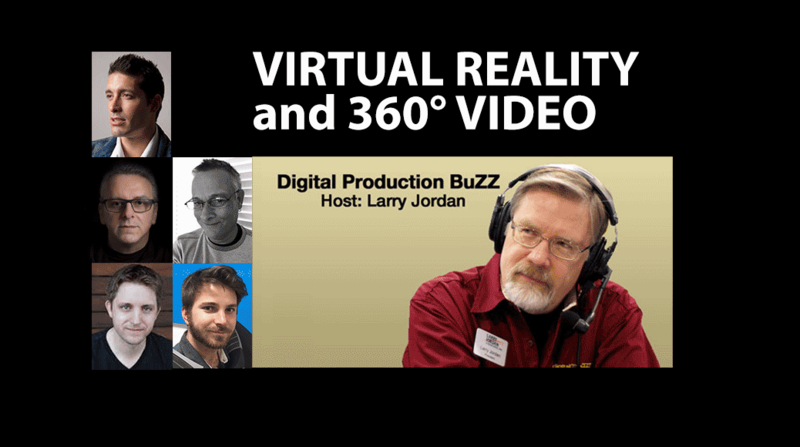 The Mettle 360/VR plugins (SkyBox and Mantra VR) are a perfect complement to these tools and creativity. 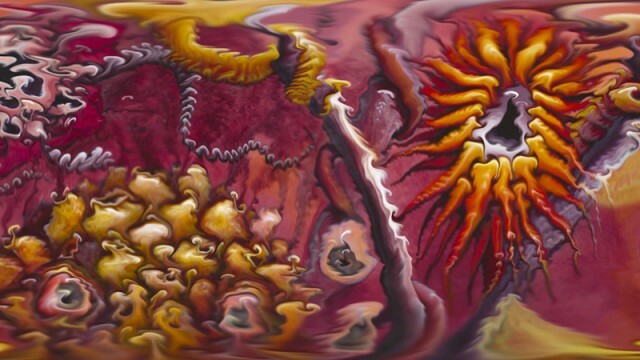 Blog post featured image: Neuro Chaos by Robert Steven Connett, with Mantra VR effects by Martin Stebbing. is there any chance, we can find out what combination of MatraVr plugins where used to make the rippling effect in that clip? also is there some expression connecting the camera movements to the effects? if so how is that done? or at least could we get some clues as to who it was done? I believe that this was made with the Meridian Waves Effect from Mantra VR.